Desert Moon offers a wide variety of music lessons for all ages and levels. Virtual Internet (Viber) lessons are also available for select instruments. Students are given the opportunity to participate in recitals at least twice a year. Students with teachers in EPMTA have the opportunity to participate in numerous music festivals and competitions throughout the year. Our teachers all have extensive experience and/or degrees in music and are capable of teaching beginner through advanced levels. Students will be matched with a teacher who specializes in the style in which they are interested. 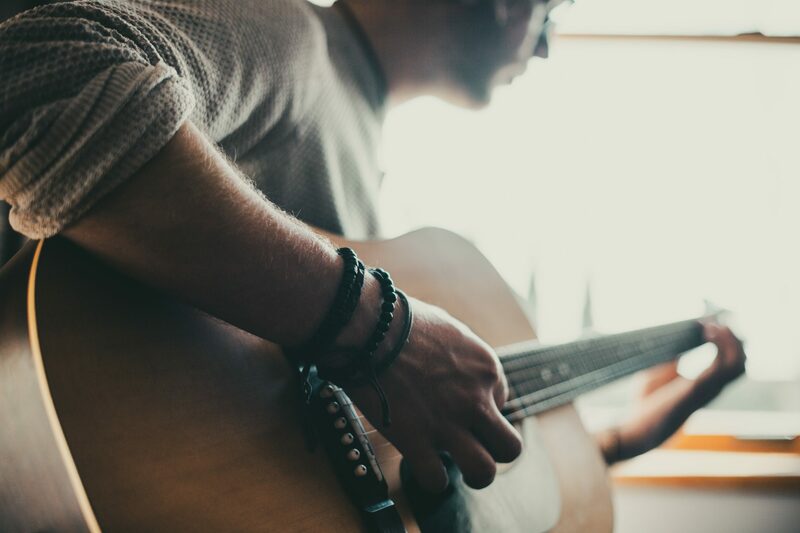 We have many adults taking guitar lessons, piano lessons, voice lessons, and more, who have rediscovered their love for making music. For advanced players who are on a professional track or are bound for music study in college, our teachers will accommodate you. Group lessons are 2 to 4 students and last 8 to 12 weeks. Students who complete their group lessons graduate into private one-on-one lessons. $30/30 minutes for evaluations and special cases. 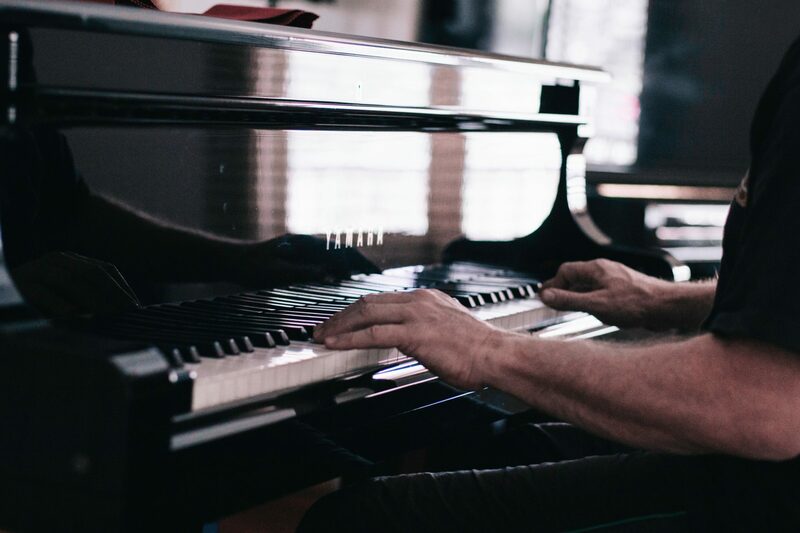 GIFT CERTIFICATES ARE GOOD FOR UP TO ONE YEAR FROM THE DATE OF PURCHASE, SO SCHEDULE YOUR LESSONS WITHOUT DELAY AND ENJOY YOUR INSTRUMENT RIGHT AWAY! Introductory specials apply to new incoming students only. There’s truly no place like this school to feel like family and get the best music instructors in town. I approached Al a few months back telling him that I wanted to get better at singing so that I could propose to my, now fiancee. He also suggested that my awesome magical guitar instructor help me as well so that I could learn to play and sing at the same time. Well after so many months of practice and learning, my guitar playing and singing got much better and my proposal went amazingly. Everything was beautiful and I know for a fact, I wouldn’t have been able to do it without Al and Carlos. Thank you guys so much for all of your wonderful guidance and help. If you’re looking for a school to take your children to learn an instrument or want to learn something for yourself, stop. Just pick up the phone and call Desert Moon Academy of the Arts. Believe me, this is the place you want to be! Very professional and extremely talented. Worth the time, money and trip since we don’t live close. Desert Moon Music has been a fixture in El Paso music education community for as long as I’ve been in El Paso. Having had several nieces and nephews (as well as friends) take lessons there over the years, I’ve had the chance to get to know some of the teachers can vouch for the overall integrity of the owner as well as the teachers. I am particularly surprised that they operate without long-term contracts. What I value about desert moon is that the teachers there want all of the students to reach their full potential and embrace the full power of music. 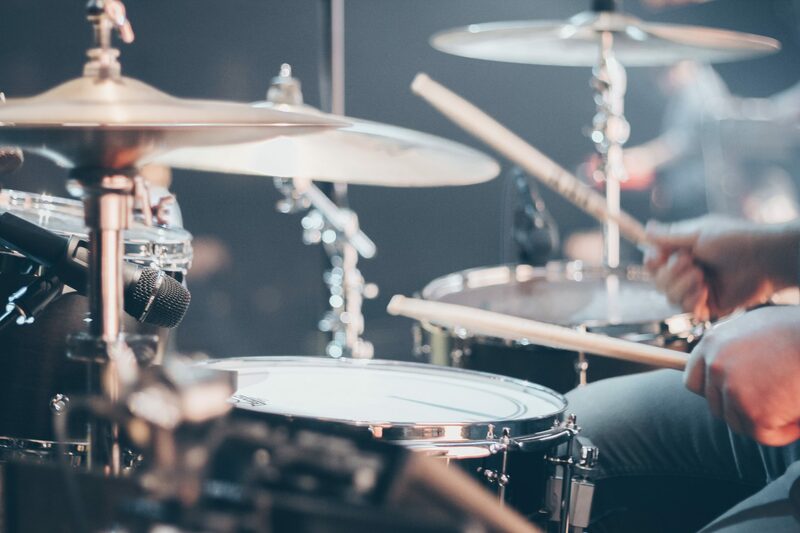 This might not seem to be the ideal place for a student who aren’t as committed to practicing, improvement and good musicianship, but even those students deserve the opportunity to learn good technique. I love the environment–very unassuming. They have always worked around my schedule. I’m not the best student when it comes to music and the owner worked with me to find an instructor that understands how I grasp sound. Learning music is not an easy task and equally isn’t an easy subject to teach. Desert moon has a teacher to fit your style. I am currently taking lessons through Skype and although I could take lessons from home, desert moon allows me to use their equipment (laptop and mic). The owner and his hired staff are friendly. If you’re wanting a teacher to go over music theory and practice, or just learn for hobby–desert moon has a teacher for you. I wouldn’t go to any other place. We are located at 6450 Escondido Dr on the west side of El Paso. We are directly across the street from Carlos Rivera Elementary School. We are also conveniently located between Franklin High School and Coronado High School. From Redd Rd: Take Westwind to Escondido Dr and turn left. We’re the second building on the left. From N Mesa St: Take Shadow Mountain to Escondido Dr and turn right. We’ll be on the left-hand side. From I-10 (coming from El Paso’s east side): Take I-10 to Exit 12 (Resler Dr). Continue on Resler past N Mesa until you reach Escondido Dr. Take a right on Escondido Dr and continue until you pass the lights at Westwind. Our building will be on your left.